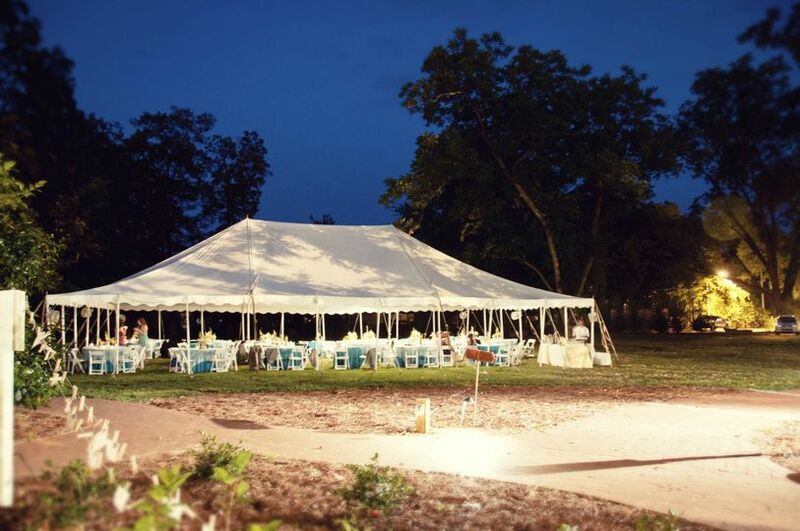 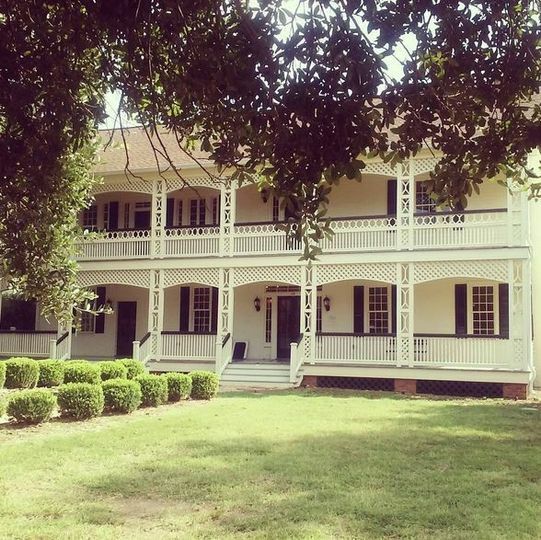 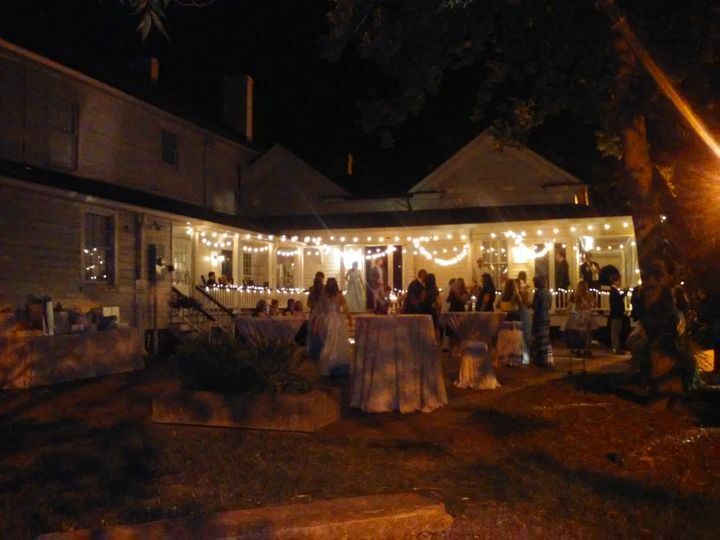 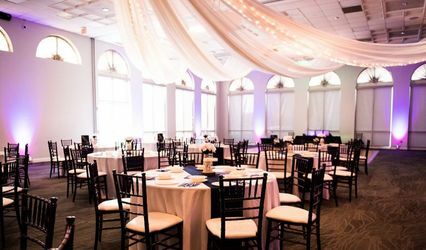 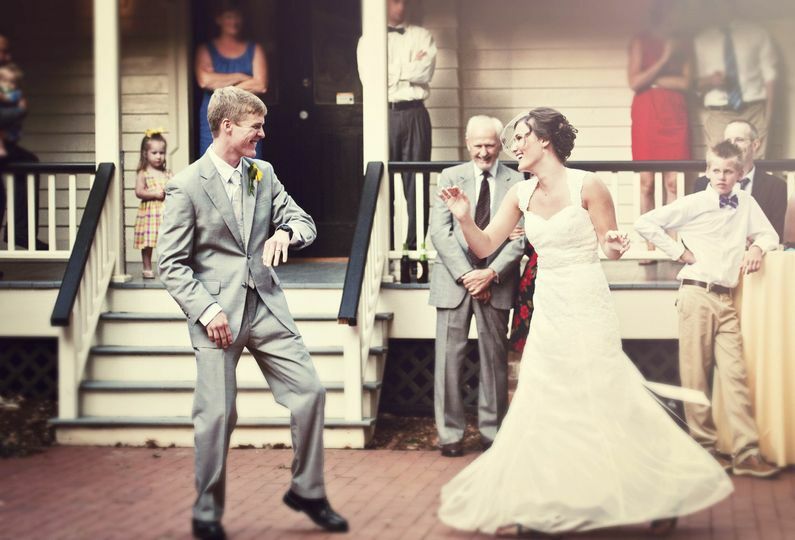 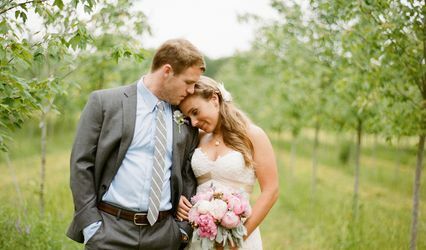 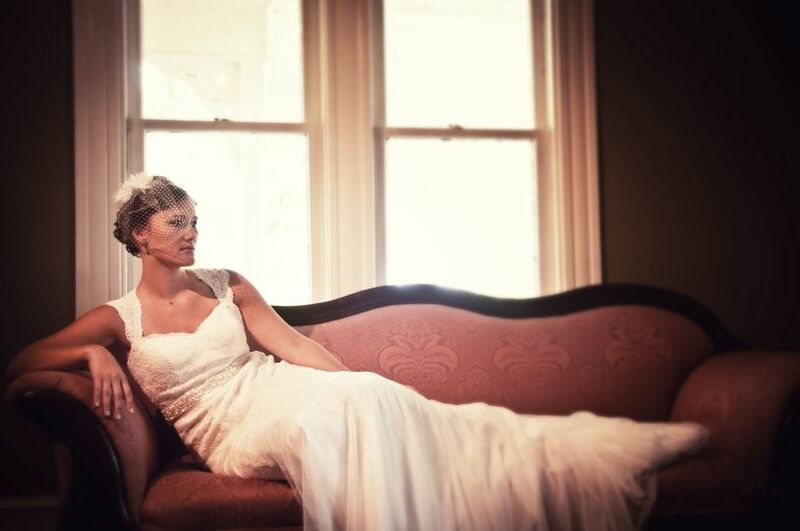 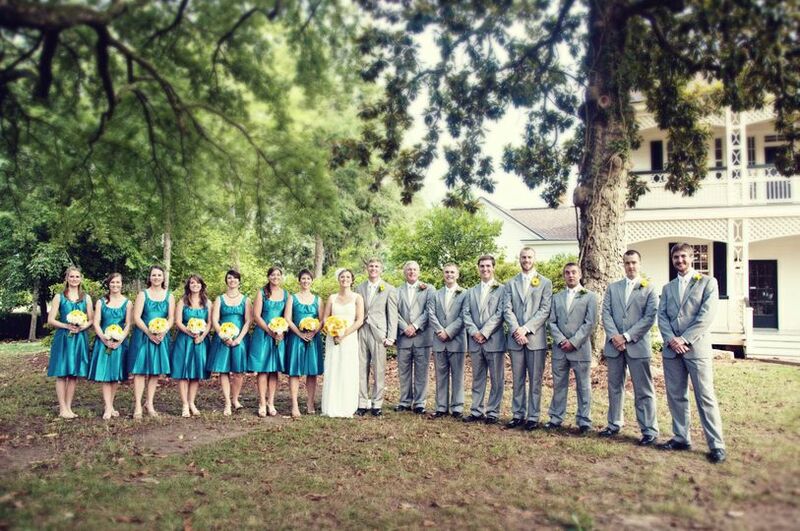 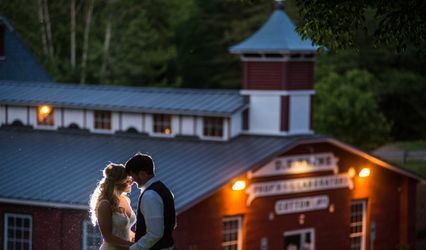 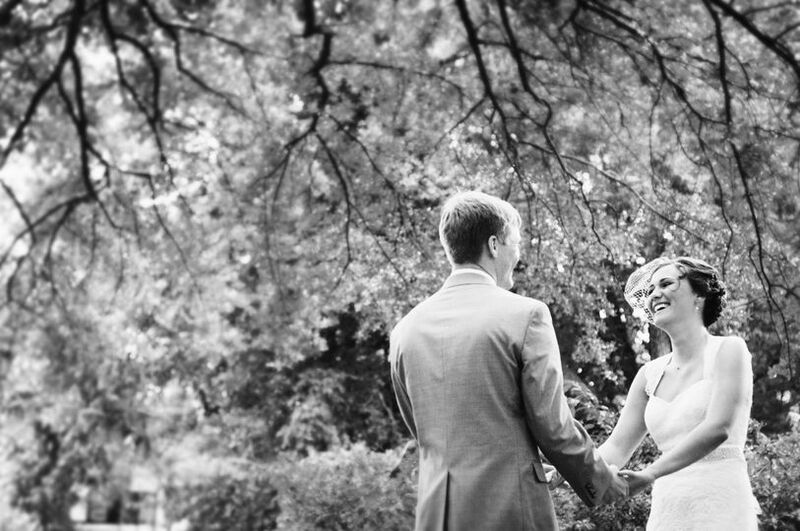 Conveniently located in Old Town Rock Hill, the White Home provides a unique backdrop for your wedding, reception, meeting or holiday party! 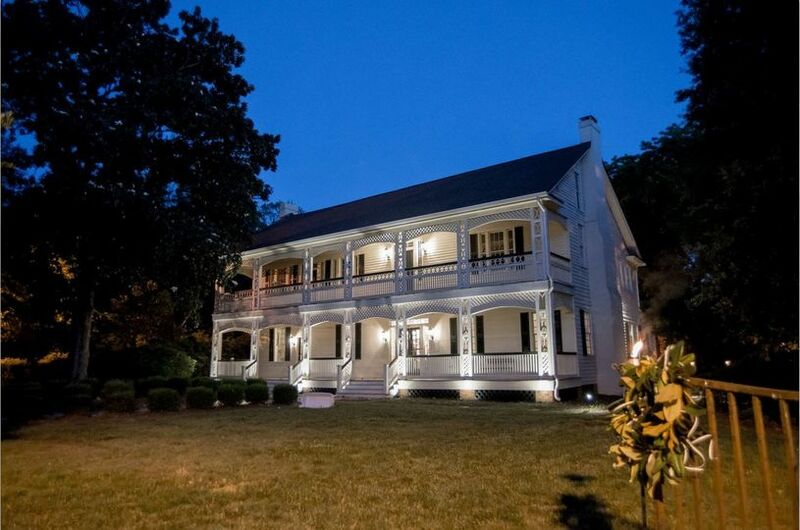 The home was built in 1839 and went through a five year restoration starting in 2005, opening to the public in 2010. 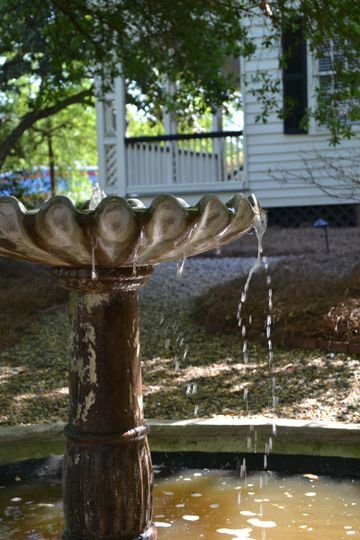 It is owned and operated by Historic Rock Hill, a non-profit 501c3 organization.